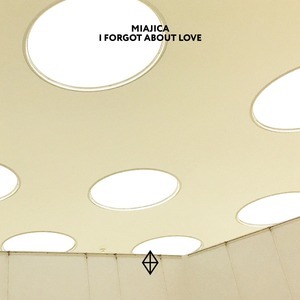 Basel, Switzerland's Miajica is up next on Bucharest's' Origami sound imprint. 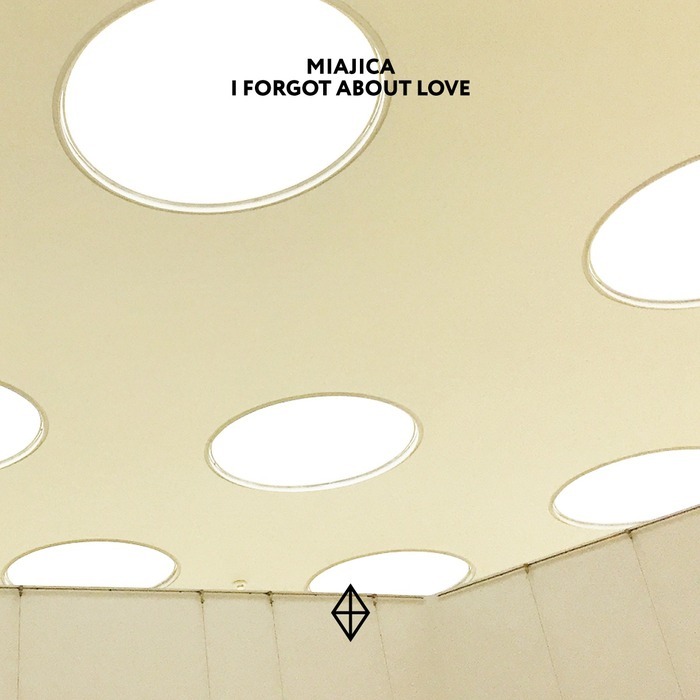 Not pursuing the usual high-brow minimalism the city is known for, instead some dreamy deep tech house with "I Forgot About Love". The original's mesmerising sitar being at the forefront and backed by a tight rhythm. The Acid Pauli remix up next does is good remix that doesn't deviate too much from the original, instead injecting a nice rolling bassline and some wacky synth melodies for added dramatic effect. On the flip is "Au Lord De L'Beau" with its beautiful hammer dulcimer melody backed by tight rhythm programming perfect for after-hours sets. The Wareika Vocal Dub is wonderfully tripped out and epic in the same style of a Kompakt record with its powerful male vocals and swirling layered pads.